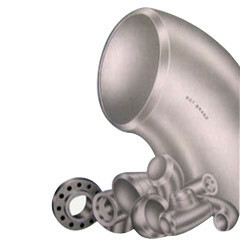 Various types of pipe fittings like Bends, Flanges, Elbows, Reducers, Tee, Expansion Bends etc. etc. are fabricated as per relevant BS, ASTM or DIN standard. 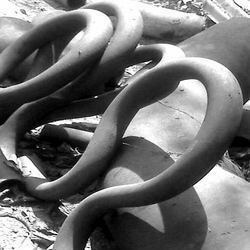 Forged fittings, out of carbon Steel and Alloy Steel pipes are fabricated out of Sch-40 or Sch-80 material. Range upto 200mm. 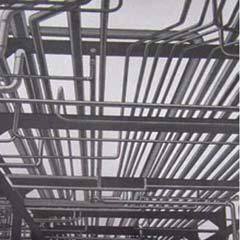 Fabricated fittings are made upto 4800mm, as per customers drawings/specifications. Proper care is taken for thinning, ovality & tolerances as per required specifications. We manufacture steam pipings. Low pressure and high pressure steam pipings are designed, fabricated, erected and commissioned. Computerized designing adopted for steam pipings. Special care is taken for pressure losses and thermal expansion during design. Customised/tailor made piping undertaken under IBR or 3rd party inspection. Looking for Steam Piping & Fittings ?